In a bid to promote breastfeeding, explain its importance and support nursing mothers all over the world, the first week of August is celebrated as World Breastfeeding week. So, to honour World Breastfeeding week, here are seven celeb mamas who have encouraged breastfeeding by sharing their pictures. 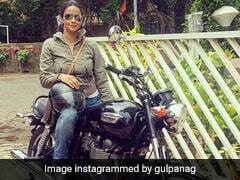 Tiger Shroff, Have You Met This Man Instagram Says Looks Just Like You? It seems like there may be some truth to the whole 'everyone has seven lookalikes'. 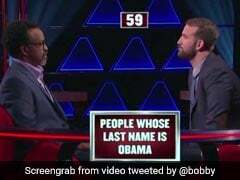 However, if you're still on the fence about this, meet David Saharia. This model and fitness enthusiast from Mangaldoi, Assam has created something of a stir online thanks to his uncanny resemblance to Student of the Year 2 actor Tiger Shroff. In the all-too-familiar scenario of people walking past accident scenes without helping victims, a father's post about strangers saving his son after a crash has touched a chord with many. 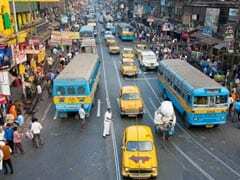 "This is Calcutta I always knew... This is Calcutta I love (sic)," says Aloke Kumar, a professor at IIM Calcutta, in his heartwarming post. 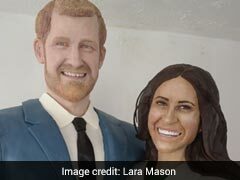 UK's Lara Mason has created a life-sized cake-version of Prince Harry and Meghan Markle as a tribute to the Royal wedding. 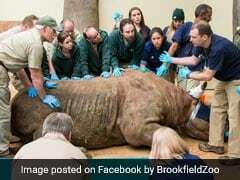 In what is a stellar example of animal care, a 2,300-pound (approximately 1,043 kgs) eastern black rhinoceros underwent a CT scan at the Brookfield Zoo in Chicago. 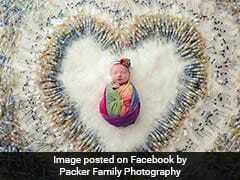 Seven-and-a-half-year-old Layla is believed to be the first of her species to undergo such a procedure. 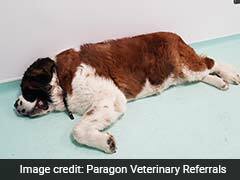 When a UK family's sick St Bernard dog had to undergo an operation, they expected the worse. 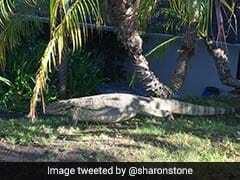 They feared their beloved pet had cancer when vets noticed a mass on her spleen after a CT scan. Turns out it wasn't cancer but four stuffed teddy bears the dog had managed to swallow. 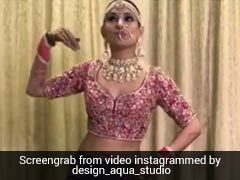 The video shows bride Rashika Yadav dancing to Punjabi singer Mankirt Aulakh's song Kadar. The bride not only shows off some killer bhangra steps, she also performs a little belly dance and does some Bollywood dance moves too. The video makes you wish it was a tad longer because that's how good the bride is. 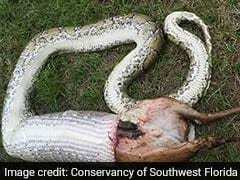 It seems a snake at the Collier-Seminole State Park in Florida didn't get the memo on not biting off more than one can chew. 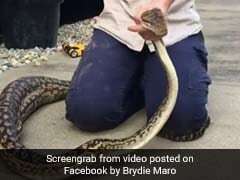 Graphic photos, definitely not meant for the fainthearted, show a Burmese python that devoured a white-tailed deer fawn that outweighed it. That former official White House photographer Pete Souza is an expert at subtly trolling US President Donald Trump is pretty well-known. And his latest jibe is as interesting yet again - a picture from India's 2015 Republic Day Parade.